The Y9 Writing Student’s Book provides a fantastic selection of texts, chosen to engage students in developing their writing skills. Within each topic, you will find inspirational texts on which students can model their own writing, raising both their skills and enthusiasm for writing great stories, letters, reviews and scripts. The texts in this Student’s Book are designed to be used in conjunction with the lesson plans in the Y9 Writing Teacher’s Book. 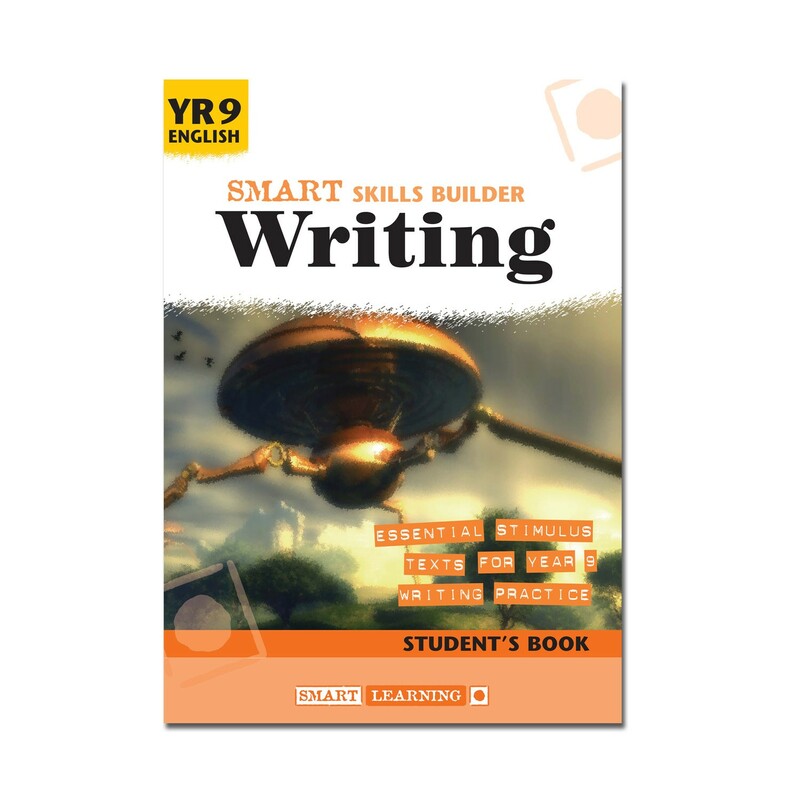 Smart Skills Builder Writing Teacher’s Books (paper versions) and Student’s Books can be ordered on approval by UK schools. Editable Teacher’s Books cannot be ordered on approval.